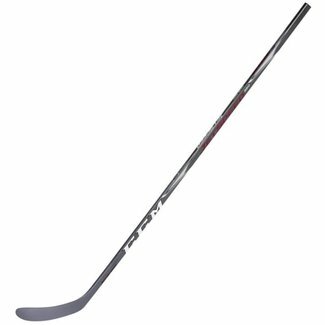 True A6.0 SBP Grip Hockey Stick (2016) - Yth. 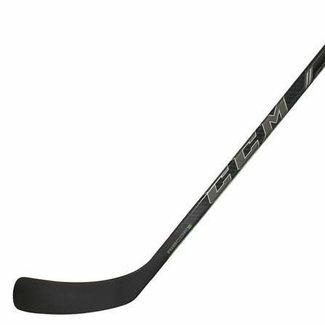 CCM Jetspeed FT350 Grip Hockey Stick - Yth. 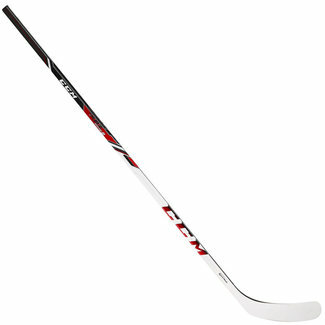 CCM RBZ Stage 2 S2 Hockey Stick - Yth. BAUER S16 Nexus 1N Hockey Stick - Yth. 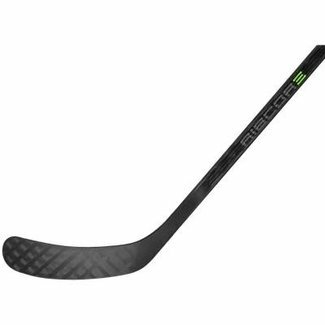 Reebok RIBCOR Grip Composite Stick - Yth. 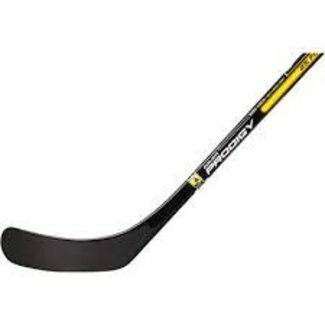 CCM RBZ FT1 Hockey Stick - Yth..
CCM Ribcor 26K Hockey Stick - Yth. 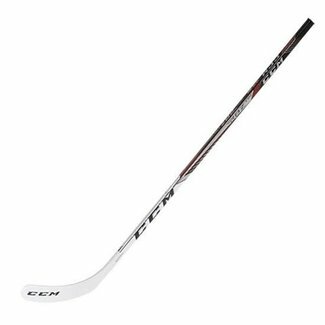 CCM Ultra Tacks Hockey Stick - Yth. BAUER Prodigy Composite Hockey Stick 38" - Yth. 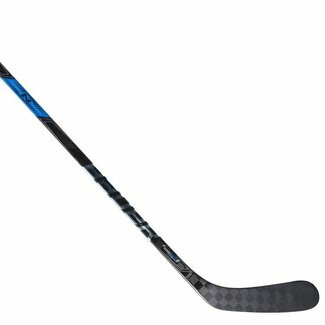 Bauer S18 Vapor 1X Lite Grip Stick - Yth. CCM Tacks 9040 Grip Hockey Stick - Yth. 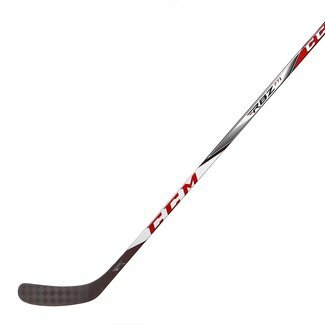 CCM YRBZ Hockey Stick - Yth.